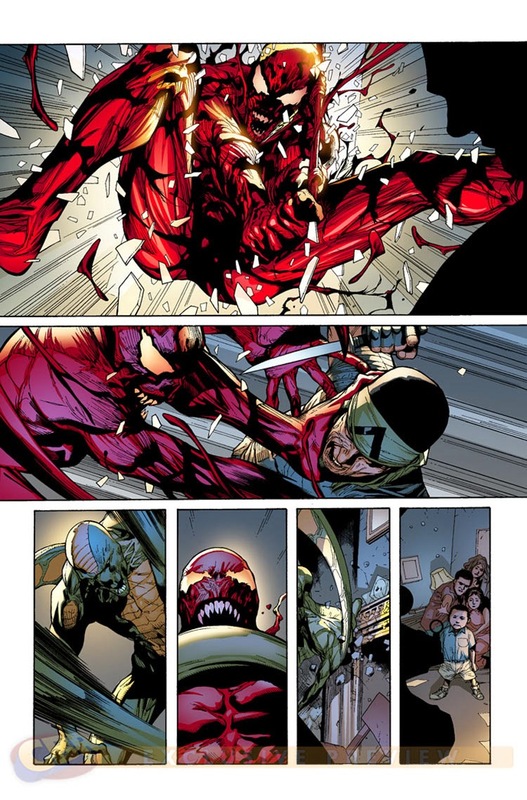 Tom: Even Carnage and Hobgoblin aren't necessarily done in "AXIS," yet. This series isn't like "Original Sin" where we have a moment and everyone goes off and does their own tie-ins. This is much more classic in its structure. The fact that those characters are going off to be in other books does not preclude them from coming back into the main book. 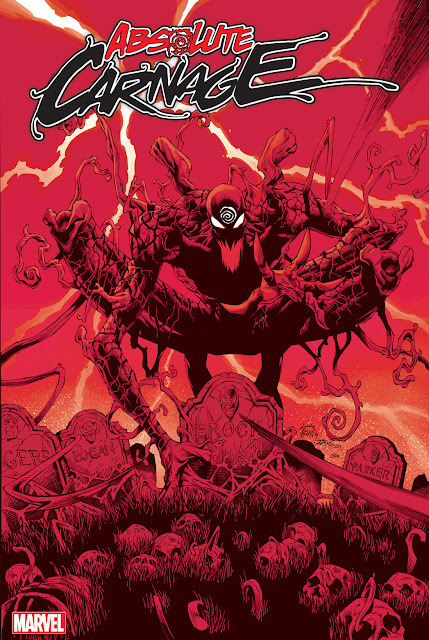 In fact, I can tell you for certain that you'll see Carnage in Issue #4. Check out the entire interview at CBR. Are you enjoying Carnage's role in AXIS?